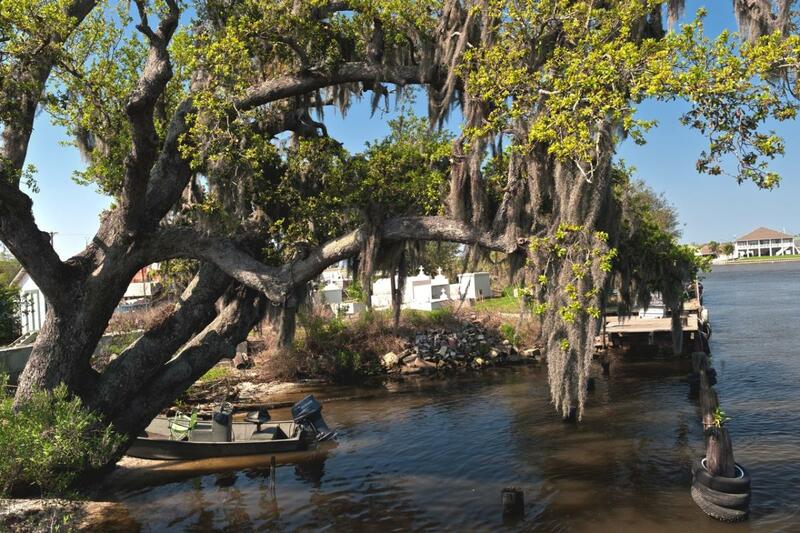 Stop in to learn about the great places to see and activities to do in Jean Lafitte, LA. 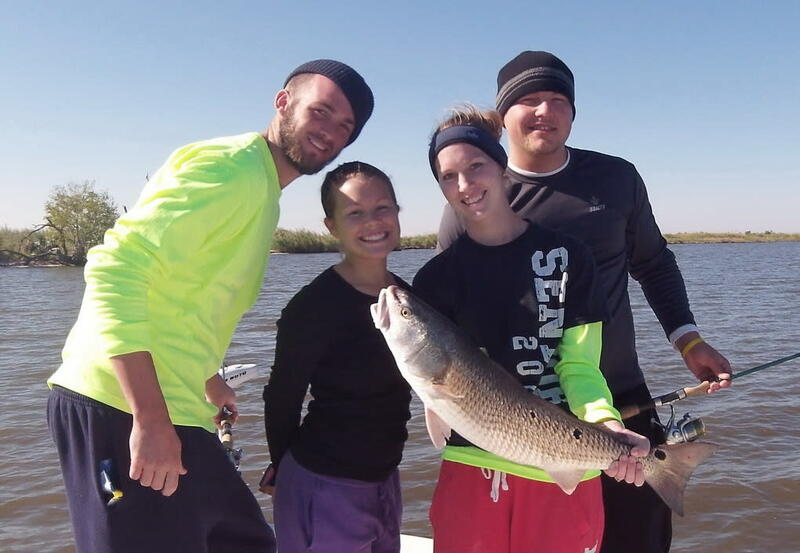 Information & directions to Lafitte restaurants and get details on the Lafitte-Barataria Museum and Wetland Trace nature boardwalk, Swamp Tours, and independent fishing charter companies and lodging. You can also find information on the Barataria Preserve of Jean Lafitte National Historic Park & Preserve. 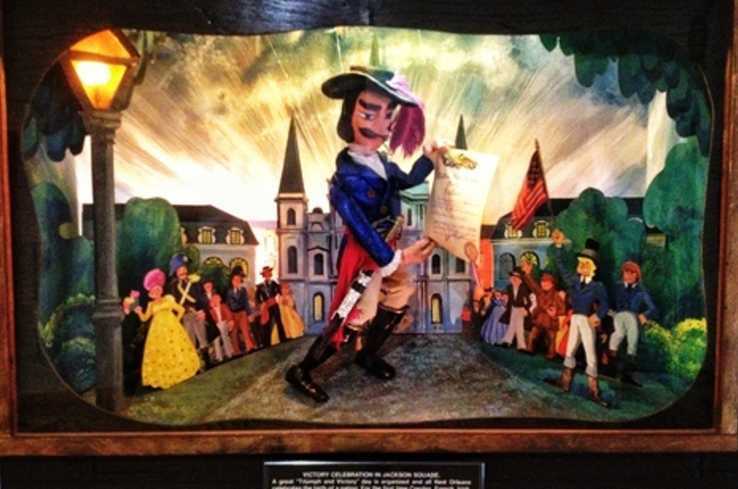 See a unique presentation of the infamous pirate Jean Lafitte's life...a series of animated marionette puppets along with a collection of local artists' work and local brochures and information. 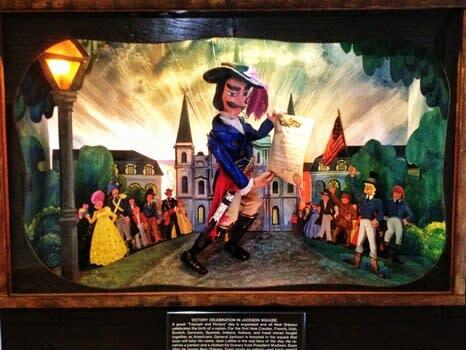 Take pictures with their Louisiana Oyster Trail hand-painted 3' tall oyster sculpture or with the gentleman Pirate Jean Lafitte! Did you know... Leo Kerner/Lafitte Parkway on Louisiana Highway 3134 in Jefferson is named a Blue Star Memorial Highway. This monument is erected honoring the U.S. Armed Forces, past veterans, present and those who will serve in the future.